Office parties, buying presents, family to entertain and endless gift-wrapping – just surviving the festive season can be a battle. Help is at hand, choosing something special from Malki’s Dead Sea range makes the prefect present. Whether you are searching for a little treat to fill a stocking or a gift that shows you care without breaking the bank. We’ve all been given useless presents in the past. You want to give friends a Christmas cracker not a turkey. Giving someone something from this range will ensure that your festive gift is not one that gathers dust in the back of a cupboard. Choose from five fantastic products. There’s a mineral shower wash packed with herbs for busy bodies on the go, or for the ultimate in pampering, indulge in frankincense bath salts blended with rose petals. So like the wise men, you too can arrive bearing a luxurious present. There’s so much stress at Christmas with all the parties and dealing with grumpy relatives. And it’s the time everyone really wants their skin to look its most radiant. What better present to give than one that’s both effective and useful. Ever since biblical times, the minerals in the Dead Sea have worked wonders on skin. From dry eczema to oily skin prone to break outs, all types have benefited from its powerful, soothing waters. You don’t have to travel thousands of miles, these products can transform your bathroom into a personal Dead Sea spa – a calming and tranquil place to escape from family fights. Even if you only have a few minutes to spare for pampering each day, this invigorating body wash delivers a beauty boost. Sulphur and sodium naturally cleanse away toxins. Whilst calcium’s energizing qualities bring lackluster skin back into balance. Made to an old family recipe using olive, palm, coconut and vegetable oils. This shower cream’s detergent free formula not only gives maximum moisture but it’s extra kind to sensitive skin too. Rub a dub with Malki Dead Sea body scrub and say goodbye to dull dry skin. Created by fusing nutrient-rich Dead Sea salts with Frankincense aromatherapy oil, this detergent free formula is soft but effective. For all you scrubbers out there, fabulous skin is only a fingertip away. The Christmas party is a time that you need to dress to impress. The little black dresses are out in force. So if you’ve kept covered up through the winter months, your skin is bound to need some attention, especially on the arms and cleavage. This lotion hydrates and nourishes the skin with healing minerals. Its rich formula replaces lost moisture so that bodies not only look beautiful but feel smooth and refreshed. If you know someone whose complexion could do with a hand, here’s how to help without offending. By using a combination of skin boosting minerals and healing herbs, this foaming wash is mild enough for delicate facial skin but tough enough to shift stubborn grime. Sage, chamomile and nettle clean and tone blocked pores. Whilst frankincense, nature’s own antiseptic, soothes away spots and rejuvenates. Mixed with rose petals and aromatherapy oils, these bath salts come in two tempting varieties. Spicy frankincense that both calms breathing and unwinds tense muscles. Or fragrant jasmine which adds tone and moisture to worn out bodies. Just a few handfuls scattered in the bath will transform ordinary water into an elixir of relaxation. All you need to do is, turn on the taps and lie back. What friend wouldn’t be grateful for a present like that. If all this talk of pampering has left you feeling a little neglected, then forget the friends and treat yourself instead. 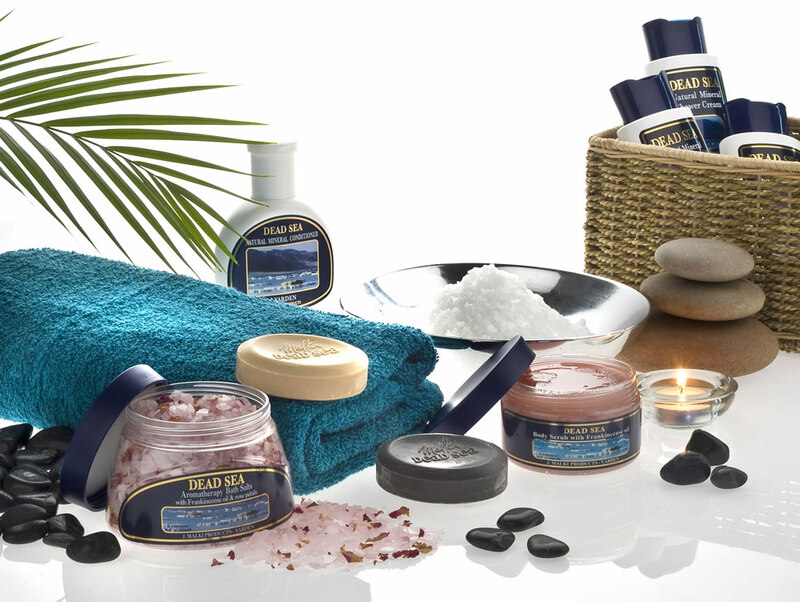 The Malki Dead Sea bath care range is now available in Boots stores nation-wide. This press release was distributed by ResponseSource Press Release Wire on behalf of RDC (UK) Ltd in the following categories: Health, Women's Interest & Beauty, Retail & Fashion, for more information visit https://pressreleasewire.responsesource.com/about.